Coming February 5 and March 7, 2019. The ski resort founded by Robert Redford with a small town feel, gorgeous mountain scenery, and world class artistic activities. 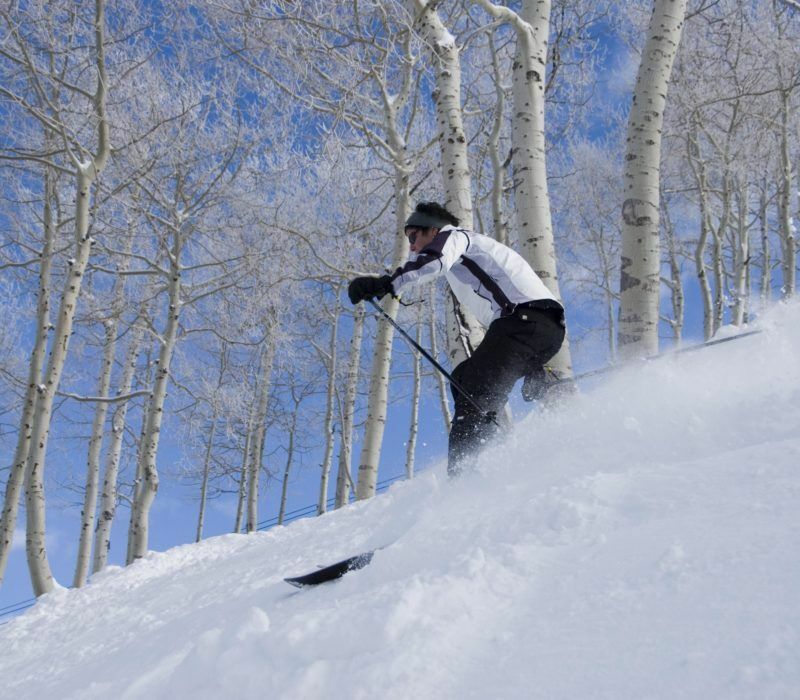 Yes, you guessed it, Sundance, and at this time of year, you’ll enjoy 42 runs spread out over 450 acres of skiable terrain with spectacular Utah snow. And they are offering skiing and snowboarding clinics specifically designed for women. Whether you are new to the sport or want to improve your awesomeness, this set of 4 classes is aimed at you. Groups will be organized based on ability and will run from 10am until 12:30pm. Note that discount lift passes will be sold at the time of lesson check-in. Grab your TrailblazerGirl-friends and sign up for the next set of Ladies Day Clinics!